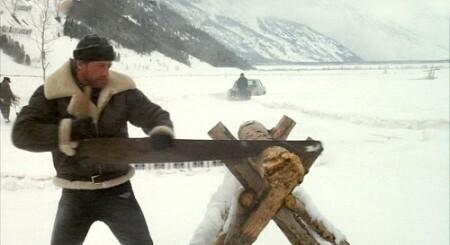 I can’t believe it took me this long to use a Rocky IV image in this blog. A long and vicious battle rages between two factions of humans, a battle that shows no signs of resolving itself, but instead simply reinvents itself with each generation of wide-eyed and bushy-tailed DIYers. I’m speaking, of course, of the hand toolers vs. the power toolers—groups that admittedly co-mingle often times, but oh, not always. No, not always. Here is a little on the history of the origins of this war as I understand it–I think you’ll find that it is pretty much exactly like the Human/Cylon war, or that it carries the spirit of the Rocky IV Cold War plot line. 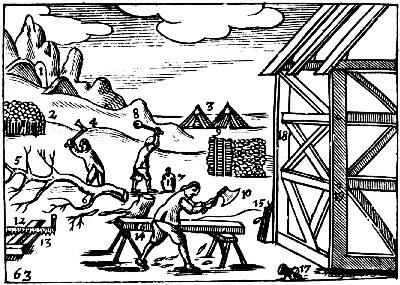 The principal tools that the carpenter needed to frame a house: felling axe (4), wedge and beetle (7 and 8), chip axe (10), saw (12), trestle (14), and pulley (15). (Charles Hoole transl., London, 1685. Courtesy of the Folger Shakespeare Library.) Don’t they look just pleased as punch? 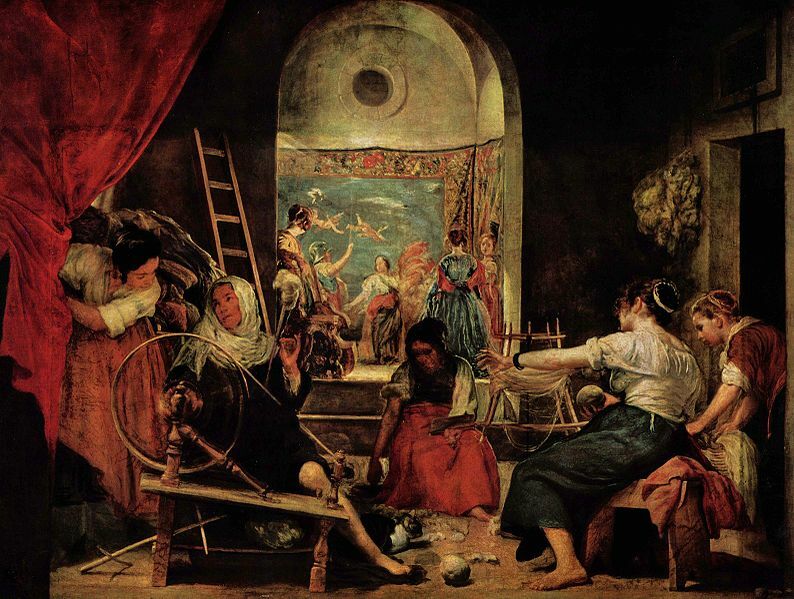 Die Spinnerinnen by Diego Velazquez. 1640s. Romantic, eh? But then one day, crafty, mustache-twirling England decided to go ahead and have an good old Industrial Revolution. It had occurred to some businessmen that if they could make more stuff and make it faster, why, they could make a lot more bees and honey. There are also plenty of theories about politics and land use, but we’ll skip over those because this blog is already assured to rival a Tolstoy novel in length. So anyway, these business men got smart to the advantages of harnessing the power of rivers and streams to mechanize the textile industry, moving the industry from households to factories. Before this, the work was mainly domestic–the kiddos would deal with the raw cotton, the women would spin it, the men would weave it. It was like a Cosby episode but with fewer geometric patterns (and likely also pre-hoagie). All the wool was from England and the cotton was imported. Then these machines were built and everything moved into factories and the Western world shifted from a Thomas Hardy novel to a Chaplin film in a matter of decades and the rich got richer and the poor got poorer and Oliver Twist and all that. Mass production with unskilled labor and pointy-hatted overseers! Decidedly less romantic. A fun side effect of this transition were the actions of the Frame-breakers, or Luddites, who would partake in “machine-breaking,” which is what it sounds like. Smashy, smashy. 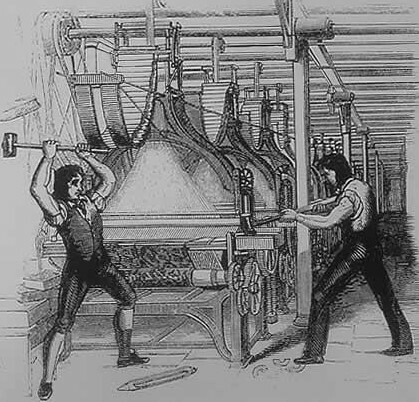 Machine-breaking was criminalized by Parliament in the 1720s, but those Luddites didn’t let a slap on the wrist stop their ideological antics, so the Frame-Breaking Act of 1812 made the death penalty available. 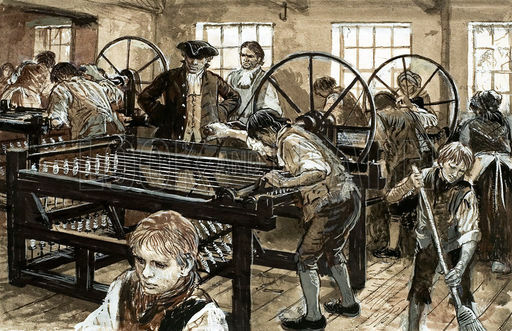 Luddites, smashing a loom. Ahhhh, god, I love this. Sometime during the 1880s, an industrious young apprentice names Samuel Slater was hanging around England and decided that this mechanization business was a grand idea and that stealing this idea was an even better idea than the idea itself. He memorized the plans for these mills and took them all up in his head on a ship to America. America liked this idea a whole lot, especially because it had a much scarcer labor force, and with this mechanized machinery, productivity could go up and up and up. Quickly, Americans were making not only textiles but also furniture and anything else they could think of, and thus, Slater was dubbed the “Father of the American Industrial Revolution” by Andrew Jackson (and “Slater the Traitor” by the Brits). He became rather wealthy, in case that cliffhanger was bothering you. 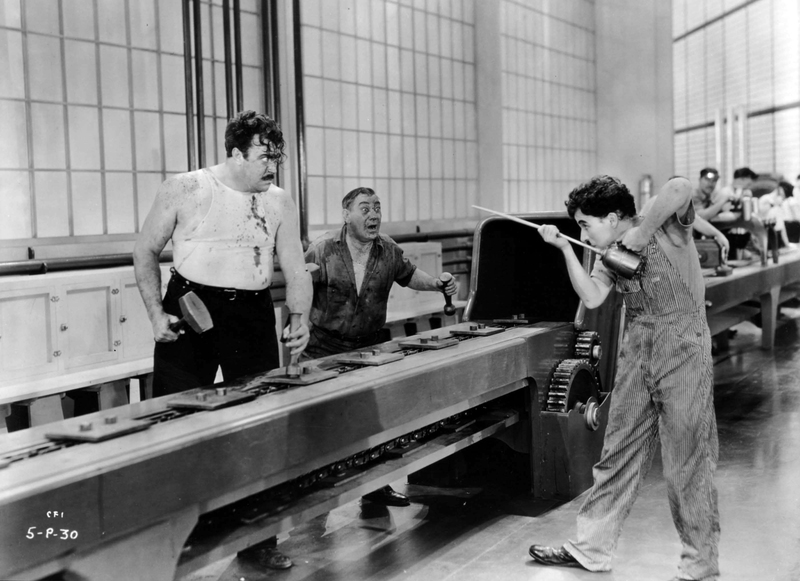 The results of being employed on an assembly line, according to Chaplin, result in great indignities, inhumane work conditions, and ultimately a nervous breakdown. But damn, it’s fun to watch. Likely the most notable innovation of the Industrial Revolution was the assembly line. It allowed for products to be made much more quickly and lowered prices, but made the work boring and allowed unskilled labor to enter the workforce. People who can make things with virtually no training at all were naturally seen as expendable bodies—perhaps even more expendable that the beloved sharpened chisels of yore. So children, death, uprising, weekends, cubicals, death. Okay, fine, this makes any sort of non-hand tool production sound oppressive and unskilled and like there has been no benefits whatsoever from innovation and all that business. I get it, I get it. In defense of power tools, which I use allll the time, they are of course faster, require less maintenance, and remove a lot of the monotonous stretches of the production process. Hand toolers could argue that there is a loss precision and control and art with mechanized devices, and sure, this is also correct. Basically, they both have their advantages and probably work best together, but I’m not aiming to change minds. 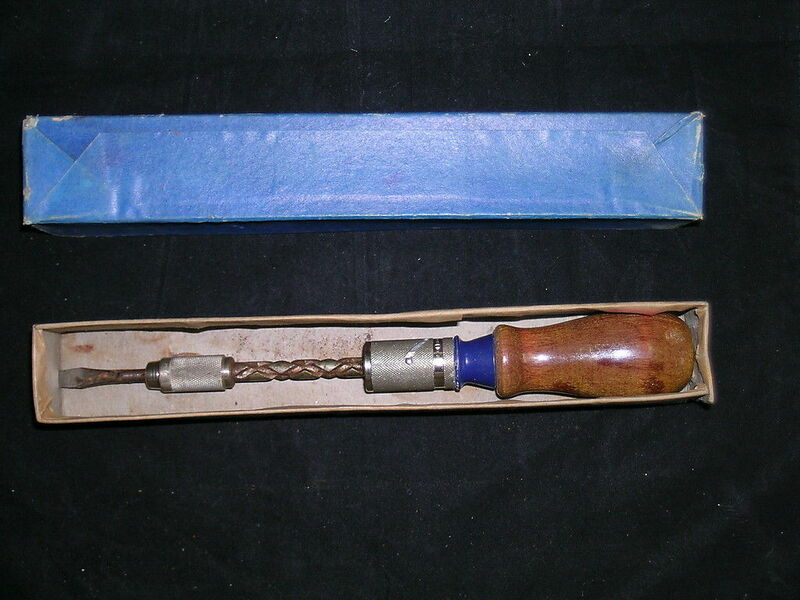 This entire post only happened because I started wondering what the drill equivalent would be with a hand tool (an increasingly complicated egg beater-like device kept coming to mind), so I thought it would be fun to dig up the hand tool equivalents are to some commonly used power tools. So here goes. Feel free to chime in with any others, of which there are likely a googobrillion. Ye olde miter box is a mighty handy alternative to the miter saw. 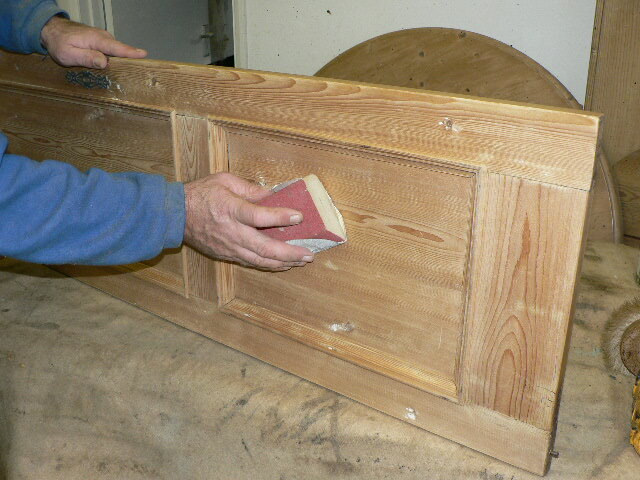 The block sander is still pretty commonly used. Sometimes the power sander can be overkill or you’re just not near a power source. Gimlets drilled holes for screws and had a fantastic name. They are also great to drink. A yankee! You are correct, this is also a great name. No driver needed with this puppy, though yes, the process is a wee bit slower, especially when using old growth. 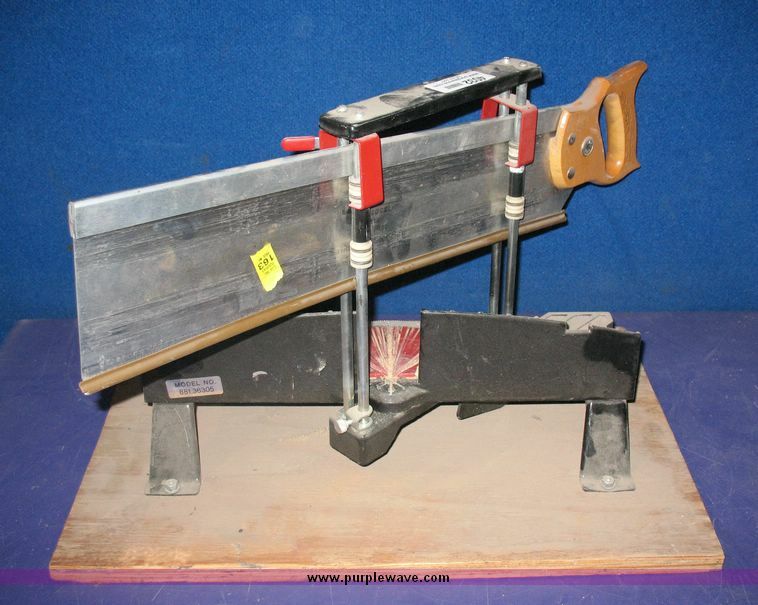 The precursor to a jigsaw is a bow saw. Handsome devils that look like something a butch cherub would play atop a Swiss mountain. 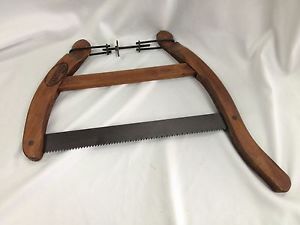 An arborists saw (or pruning saw) is the older brother to the decidedly less delicate but more productive chainsaw. I like to think of chainsaws as the football captains of the tool world. 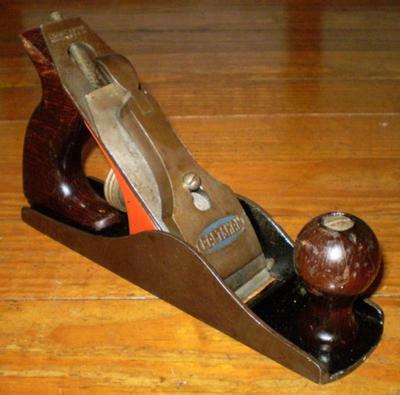 This antique 45 quarter round moulding plane is the steampunk version of the more modern router. 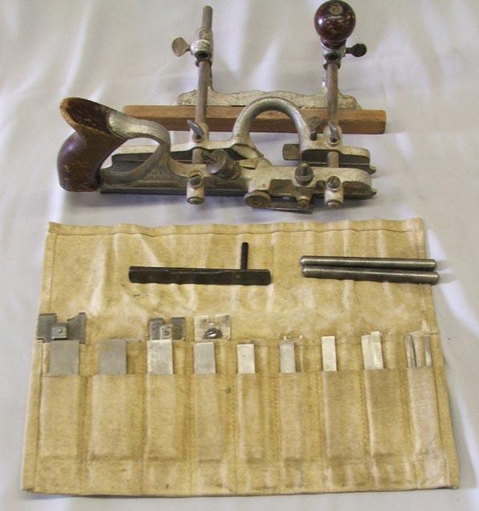 Aaaaand, a favorite, the hand plane. Good lord, these are so pretty. And provide an excellent shoulder workout.